†Serta Direct Sales only. Not valid at retail locations. Qualifying purchase is ANY iComfort® Foam or Hybrid mattress.  Promotional item is two (2) iComfort TempActiv Scrunch Pillows offered at $0.02. Limited time offer, while supplies last. Need Help? Call 1-888-708-1466 Need Help? Contact Us. Questions about an existing product or warranty? Questions or need help placing an order? 0% APR for months Promotional Financing*. Details & Apply Now! Serta comfort conveniently packaged to go. Comfort you can believe in. Mattress Warranty: Are you Covered?  §Serta Direct Sales Only. Offer not valid at retail locations. Receive two (2) free Queen Perfect Sleeper Platinum Hotel Pillows with purchase of Twin, Twin XL, Full and Queen Hotel Mattress set. Receive two (2) free King Perfect Sleeper Platinum Hotel Pillows with purchase of King or Cal King Hotel Mattress set. Mattress Only does not qualify. Promo code not required. Limited time offer. Please allow 6-8 weeks for promotional item delivery. We reserve the right to substitute a product of equal or lesser value. *Qualifying purchase amount must be on one receipt. No interest will be charged, and equal monthly payments are required on promo purchase until it is paid in full. These payments equal the total promo purchase amount divided by the number of months in the promo period and rounded up to the next whole dollar. These payments may be higher than the payments that would be required if this purchase was a non-promo purchase. Regular account terms apply to non-promo purchases. For new accounts: Purchase APR is 29.99%. Minimum interest charge is $2. Existing cardholders: See your credit card agreement terms. Subject to credit approval. Enroll today and receive exclusive offers from our partners and advance notice on new products and special promotions. PLUS valuable information, facts, & tips! The Women’s Choice Award® is a registered trademark of WomenCertified Inc. The Women’s Choice Award® seal, trademarks and survey results used under paid license.